Can exist only in amity. Wouldn’t trespass or be a bother. Gifting a pragmatic vision effortlessly. Precious love and care that you yearn. With flowing energy, we’ll achieve successes anew. According to Taoist principles, the forces of everything in the universe are in constant motion. As the movement continues, each of the forces of energy gradually changes to the other, yin to yang and yang to yin. 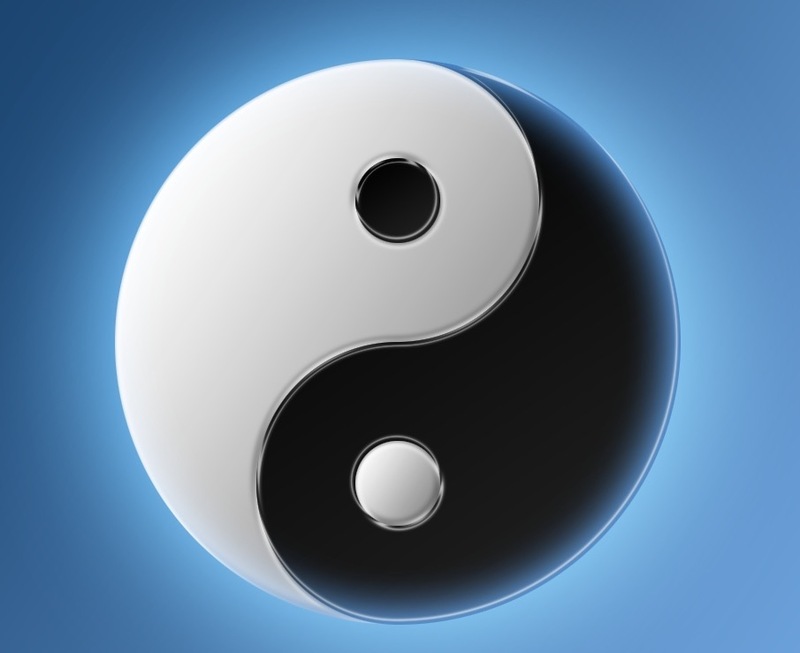 The meaning of the yin yang symbol encompasses harmony and balance within the universe. The same holds true with parents and children, our energies, learnings and growing up continues in harmony with lessons being constantly exchanged and our bond strengthening with each interaction. For our coexistence, acceptance of our individual capabilities and giving independence to each other with love is a must to strike balance. * This post is part of the April A to Z Challenge 2016. My theme is Parenting. Please find my other posts here. Beautiful post! I follow many of the Taoist tenants. I’m glad I found your blog before the A to Z challenge was over. That is a lovely way at looking at parenting Era. Indeed the Yin and Yang of parenting and the balance one strives for can be daunting for the best of us! You have done a spectacular job of it and carried us with you on this wonderful AToZ journey with your heartfelt insights and experiences! Kudos and much luck! Lovely post and one that sums up the challenge for you. You are right. Parenting is not a rule book to abide by. balance, yin and yang it is. There’s everything a parent needs to know, but then as you might argue with me: There are so many things about parenting that are yet to be learned! Your poetry skills always leave me in awe! And the experiences you bring out are always a delight to read! beautifully written. Loved how you expressed your concerns and how you made amends. True that! We surely do need to balance things whether its parenting or any other important aspect in life…. So beautiful and telling of what being a parent is all about. We never seek absolutes and sometimes learn together. In the end, it’s all about love.